Season 3 of Being Mary Jane returns to television tonight on BET at 9 p.m. EST. The blogosphere is in a tizzy over the return of audience favorite Being Mary Jane, BET‘s breakout hit starring Gabrielle Union, Lisa Vidal, Aaron D. Spears, Margaret Avery, Richard Brooks, Raven Goodwin, Stephen Bishop, Latarsha Rose, B.J. Britt and Richard Roundtree. Last season ended with a slew of cliffhangers including Mary Jane Paul (Union) learning the truth about Lisa (Rose) and David (Bishop) and getting into what looks to be a horrific car crash in the process. Will Mary Jane’s career and personal life survive the car crash? 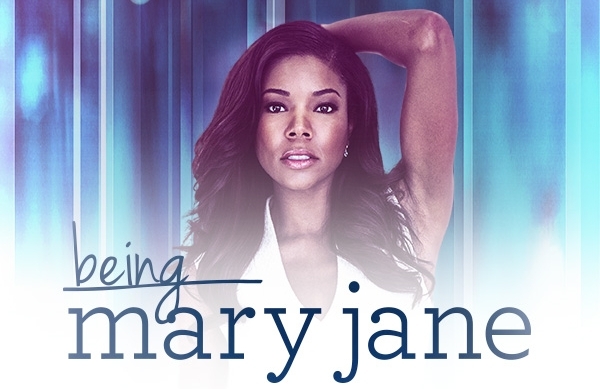 Check out Being Mary Jane‘s (#beingmaryjane) two-hour Season 3 premiere tonight at 9p.m. EST on BET. This post was written by Nsenga K. Burton, Ph.D., founder & editor-in-chief of the award-winning news site The Burton Wire. Follow her on Twitter @Ntellectual.